Our 2nd Episode is in the books. 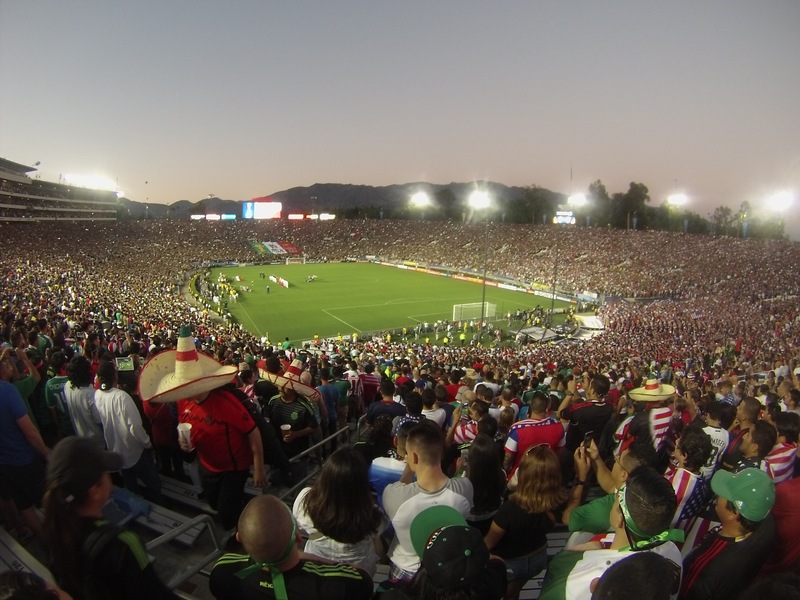 We had some good discussion on the US vs Mexico game that took place for the CONCACAF Cup. I was in attendance along with 93,000 others and enjoyed the great atmosphere and an even greater Golazo by Paul Aguilar. We discuss the USMNT a bit more that you would originally think a Mexican podcast would, but we would like to get a good amount of US fans as listeners as well, even if some may just be haters. Come one, come all and enjoy the fun. Another big topic we have discussed is the new Mexican NT coach, Juan Carlos Osorio. Will he succeed, will he last for 6 months, and will he even make it to the World Cup in Russia? Only time will tell, but qualifiers are coming, so he has 1 month until his first game. Finally we talk the Olympic squad and their success in qualifiers and who will be the 3 overage players that Mexico will take to the Olympics. We even mention the dream scenario of beating Brazil 7-1 in the Maracana! So take a listen to the podcast below, or on itunes. We also just created a twitter account for the podcast, so follow @los_cachirules.